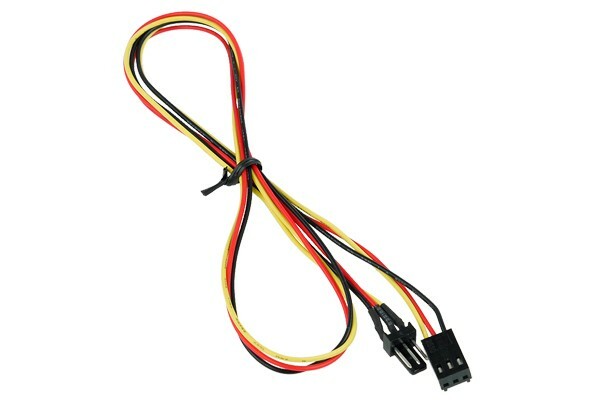 Extension cable for connection of 3-Pin fans (CPU cooler, case fan etc.) to a Mainboard socket (3-Pin), approx. 60cm in length.